Jews, Rock and Roll Traveling Pop-Up Museum,is an interactive exhibit that illustrates the history and influence of American Jews in popular music from the 1930’s to today’s pop stars.From Carole King to Regina Spektor, Gene Simmons to Mike Gordon of Phish, and DJ’s like Alan Freed, the impact of Jewish musicians, songwriters, performers and music management on Rock & Roll music is astounding. Using hundreds of unique artifacts, text panels, video screens, interactive computer kiosks, listening stations, rare concert posters and handbills, album covers, concert performances, photographs and video interviews, the exhibit will educate and excite new audiences. In an era where affiliation and identification with the Jewish people is not a given but a choice, Jews, Rock and Roll helps make Judaism relevant, accessible, interesting, a source of pride and yes, cool. Jews and Rock and Roll is about an immigrant generation seeking to reinvent themselves who wind up transforming America. It is your story, our story, and a story that needs to be told. Jews, Rock and Roll will introduce you to a part of our history that most never knew - Elvis’ maternal grandmother was Jewish; Willie “The Lion” Smith, the great Harlem stride pianist, served as a cantor; “Strange Fruit”, Billie Holiday’s “song of the century,” was written by a Jewish schoolteacher. Pink, Drake and Mike Gordon of Phish share their Jewish stories. Jews, Rock and Roll explores how a handful of men and women promoted social justice through their art, rebelled against expectations and reinvented themselves in the process. It is a quintessentially American story that opens a richconversation about ethnicity and religion and how, through popular music, Jews help define the American mainstream. Jews, Rock, and Roll will tour as a traveling exhibit for traditional museums, exhibition spaces, and “Pop-up Museums” in short-term storefront rentals in 20 to 25 cities across North America. Over 500,000 people will see the 3,500 sq. ft. exhibit over two-three years. The exhibit is organized, around five specific eras: The Rise of the American, The Rise of the Teenager, The Rise of Counter Culture, The Rise of Record Industry, The Rise of the Post Modern/Ethnic American. First tour locations: New York, Washington DC, Boston, Atlanta Los Angeles, Miami & S. Florida, Chicago, San Francisco, Baltimore, Toronto, Philadelphia, Cleveland, San Diego, Phoenix, Las Vegas, Dallas, Detroit, St. Louis, Houston, Portland, Denver, Minneapolis-Saint Paul, Pittsburgh, Hartford, Montreal, Milwaukee, Tel Aviv and London. 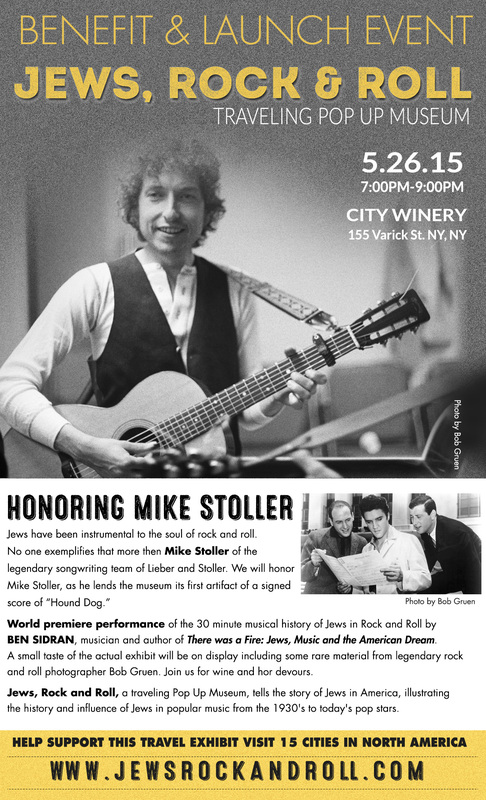 Jews, Rock and Roll will introduce you to a part of our history that most never knew — Elvis’ maternal grandmother was Jewish; Willie “The Lion” Smith, the great Harlem stride pianist, served as a cantor; "Strange Fruit", Billie Holiday’s “song of the century,” was written by a Jewish schoolteacher. Pink, Drake and Mike Gordon of Phish share their Jewish stories. Jews, Rock and Roll explores how a handful of men and women promoted social justice through their art, rebelled against expectations and reinvented themselves in the process. It is a quintessentially American story that opens a rich conversation about ethnicity and religion and how, through popular music, Jews help define the American mainstream. Mia Beurkens, Exhibit Designer, who recently designed for Ralph Applebaum Associates built an eye-popping, 35-foot mini-prototype of what will turn into something roughly 15 times the size. Schmoozers crowded around to observe our array of artifacts featuring Jews who Rock from Al Jolson to Phish, with everything from Doc Pomus’s songbook to Matisyahu’s Talit. All of this was expertly described, and pedagogically organized by exhibit consultant Ben Sidran, author of There was a Fire: Jews, Music and the American Dream. The exhibit showcased the photos of legendary rock photographer Bob Gruen and Rock and Roll Hall of Fame photographer Janet Macoska. The evening was made more special as Sidran, an accomplished jazz pianist, took the audience on a 30 minute history of the Jewish connection with rock and roll. The highlight of the evening was the introduction of Mike Stoller, of the legendary duo-writing team of Leiber and Stoller, donating the museum’s first artifact, a signed score of Jailhouse Rock. Later, our 150+ guests loved the insights and humor from video clips of rocker Al Kooper, Matisyahu and famous photographer Bob Gruen -- a portion of the 50 interviews that will make up our interactive oral history collection. Jews have been instrumental to the soul of rock and roll. 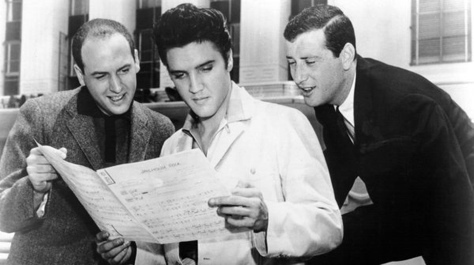 No one exemplifies that more then Mike Stoller of the legendary songwriting team of Leiber and Stoller.Mike contributed a ceremonial loaning of a signed score of "Hound Dog" to the museum. Jews, Rock and Roll Traveling Pop-Up Museum, is an interactive exhibit that illustrates the history and influence of American Jews in popular music from the 1930’s to today’s pop stars. 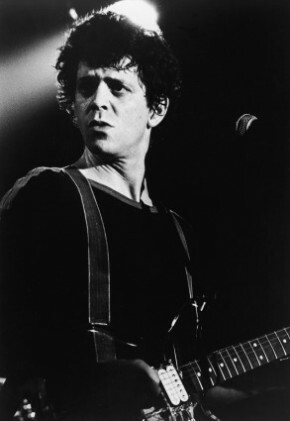 From Carole King to Regina Spektor, Gene Simmons to Mike Gordon of Phish, and DJ’s like Alan Freed, the impact of Jewish musicians, songwriters, performers and music management on Rock & Roll music is astounding. Jews, Rock and Roll helps make Judaism relevant, accessible, interesting, a source of pride and yes, cool. 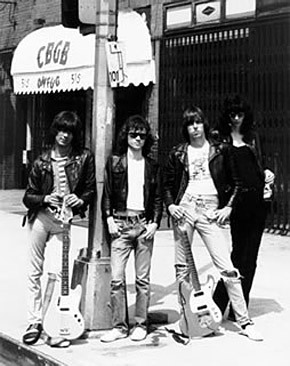 Jews, Rock and Roll will tour as a traveling exhibit for traditional exhibition spaces, and “Pop-up Museums” in short-term storefront rentals in 20 to 25 cities across North America beginning in Boston Fall 2016. Over 250,000 people will see the 3,500 sq. ft. exhibit over the next two to three years. Subscribe to Jews, Rock and Roll for featured content, contests, events and more! Michael Dorf, Executive Producer and Co-Founding Creator. David Franklin, Exhibit Curator & Co-Founding Creator. Ben Sidran, PhD, Exhibit Consultant. Andrew Greenblatt, Fundraising and Curatorial Affairs.